Rooms From: $USD 189.00. Featuring an outdoor swimming pool and rooms with balconies, Hôtel La Cocoteraie offers a picturesque setting on the beach at St François Bay. Set in gardens, it has a restaurant and a bar. Rooms From: $USD 300.00. Set next to Champagne Bay Marina, Bwa Chik Hotel & Golf features an outdoor swimming pool and a golf course. 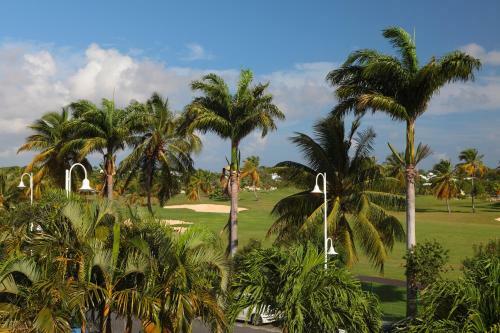 It offers spacious accommodation with balconies and views of the resort attractive grounds.